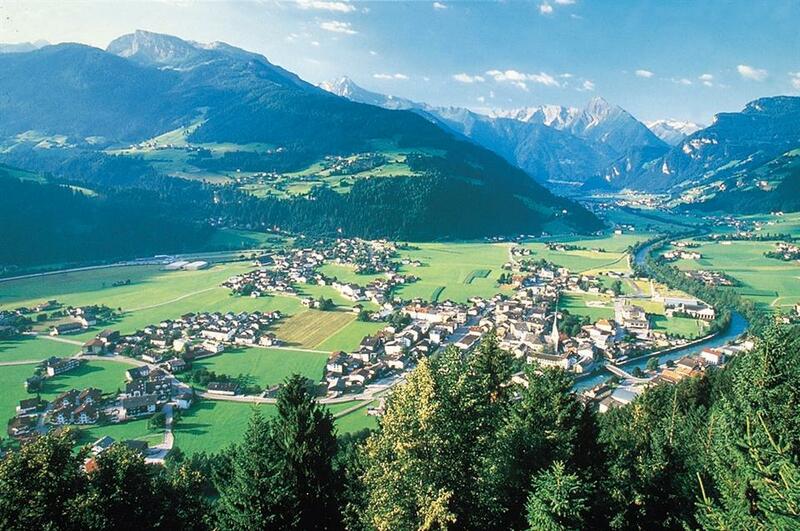 Zillertal is a huge family of four ski areas belonging to the Austrian province of Tyrol. 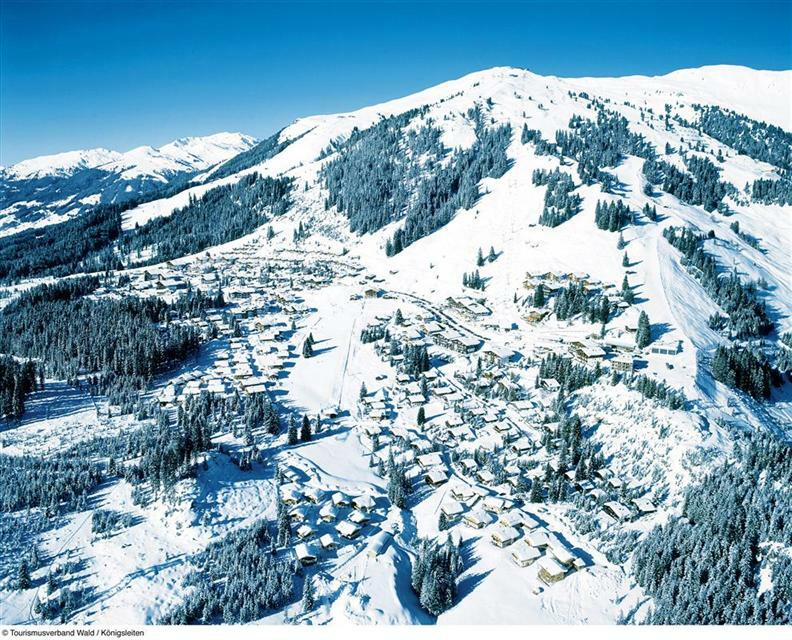 It extends between the Tuxen Alps and the Kitzbühel Alps, and it combines features of resorts for both beginners and experienced skiers and snowboarders. 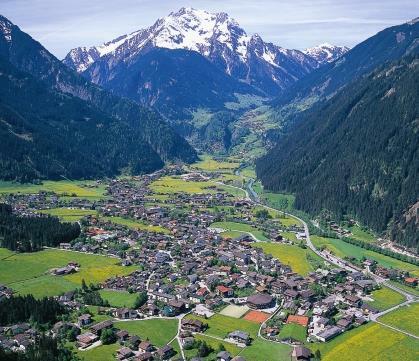 Continuous development towards becoming a family holiday destination means that the Zillertal Valley is chosen more and more often both during the winter and summer. 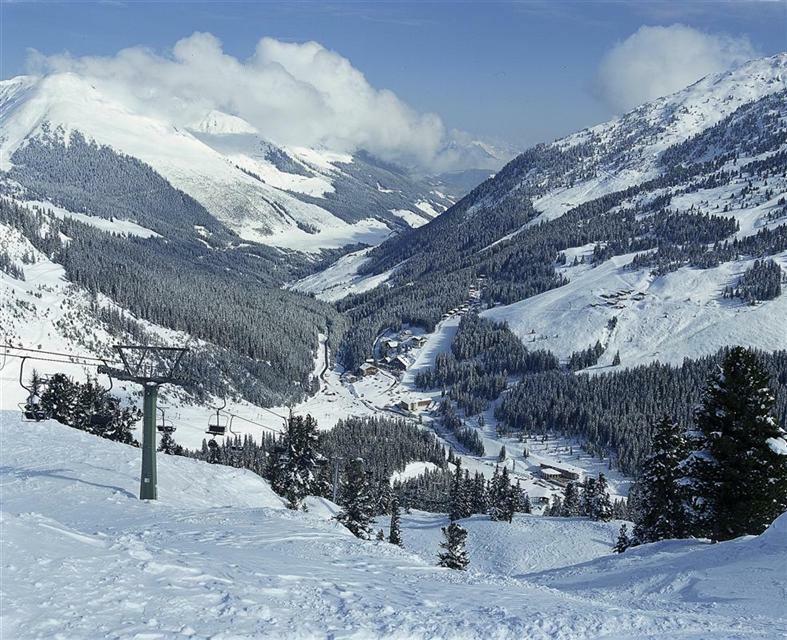 The SKI-optimal Hochzillertal - Hochfuegen resort consists of more than 170 km of slopes and 40 ski lifts that are available directly from Kaltenbach. Almost 1/4 of the trails are difficult runs, forming together with a hundred km of intermediate slopes the perfect area for more experienced skiers. In SKI-optimal, you ski mainly above the line of trees, which on the one hand guarantees unforgettable views and good snow, but on the other hand can cause that it’s sometimes windy. 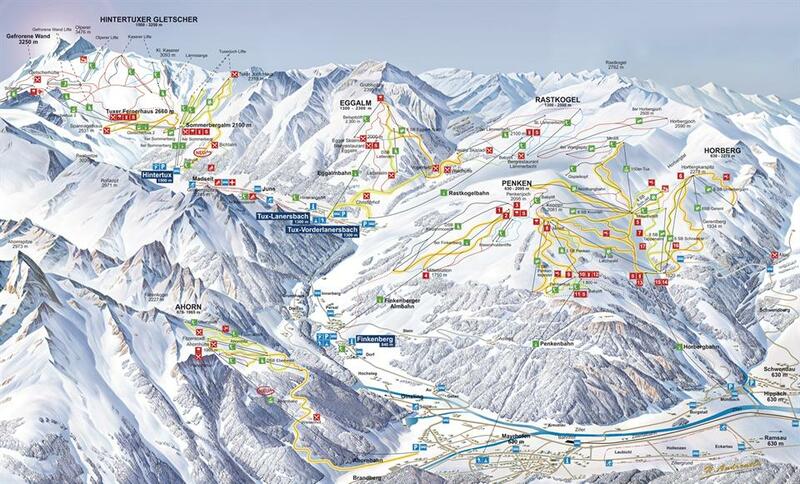 Lifts take skiers up to a height of 2,501 m (Wedelexpress), although most peaks are between 2300–2400 m above sea level. When going up from Kaltenbach, it’s worth starting the day by turning left in the direction of the Schnee-Express lift and then taking the 8, 10, 11 routes at the Panorama and Oefeler lifts. It is these routes that are exposed to the sun from very early in the morning and provide ideal grip after a frosty night. As the day goes by it’s worth heading to the right of the map along with the sun traveling across the sky, to finish the day at the enjoyable “ten” in the area of Hochfuegen. Off-piste enthusiasts can direct the tips of their skis toward the Sonnenjet lift, which gives access to extensive freeride areas between the Gedrechter, Marchkopf and Pfaffenbuehel peaks. Depending on the skill level and individual requirements with regards to the tested routes in Hochfuegen-Hochzillertal, you can spend just one day here or not to move out for a week, stubbornly working on perfectly skiing down specific runs. 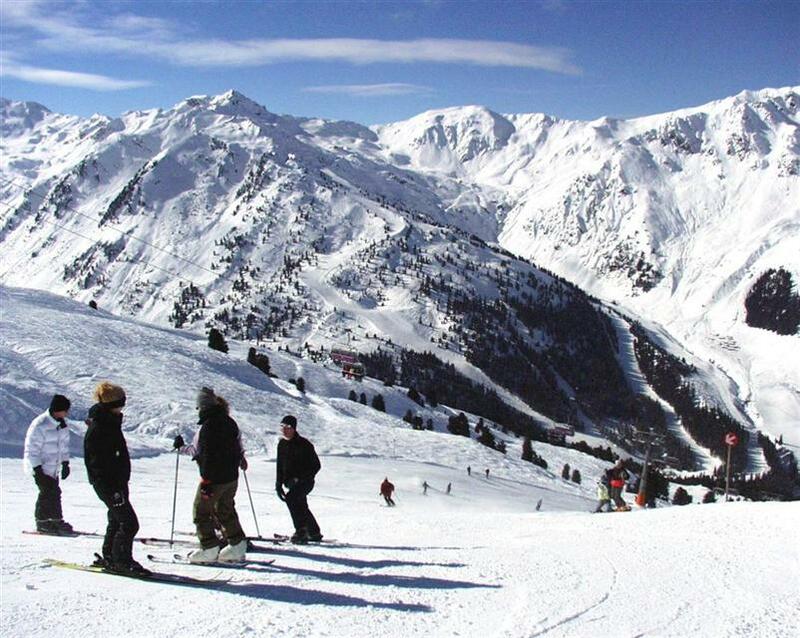 The variety of slopes and extensive amount of restaurants and bars ensure that the whole family will enjoy staying here. 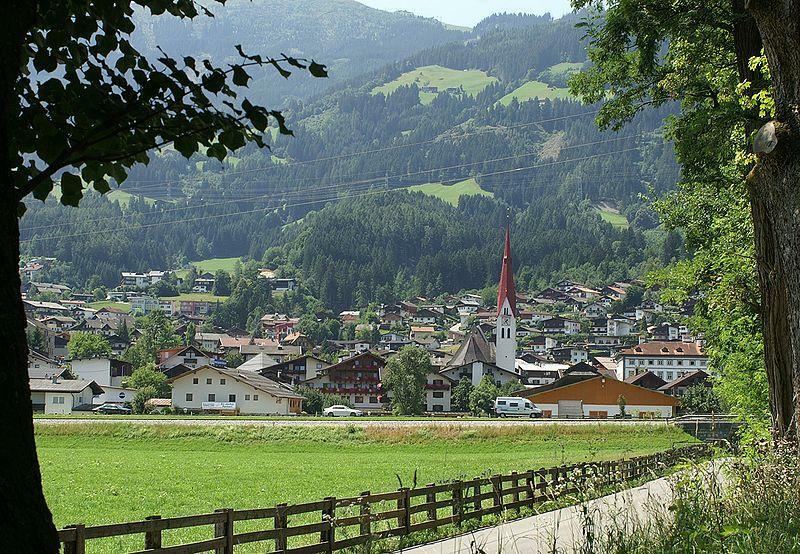 The small ski resort of Spieljoch, available directly from Fuegen, offers 21 km of routes, of which only 1 km has been classified as a simple trail. There are 4 routes here, leading from up to 2,050 m above sea level, and a 7.5 kilometer long ski run through the forest to the town. On Spieljoch you ski above the line of the trees and can admire great views. 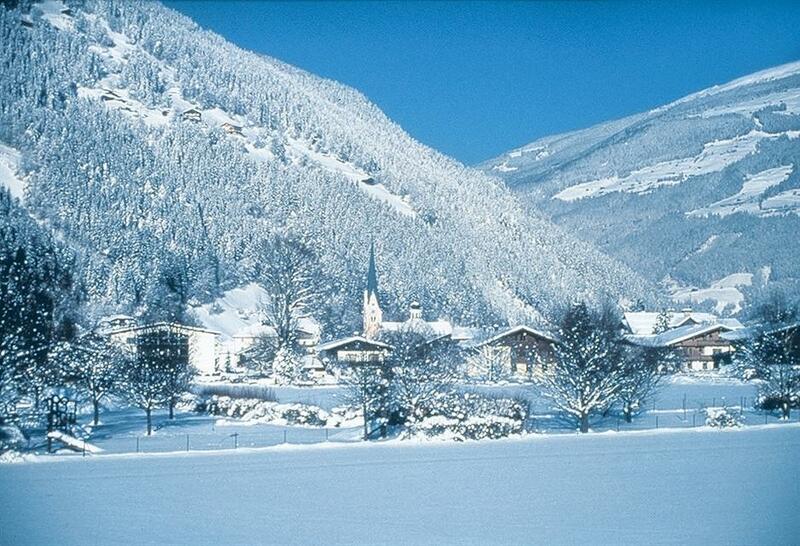 Along with Gerlos and Königsleiten, the idyllic town of Zell am Ziller makes up the famous Zillertal Arena ski resort. 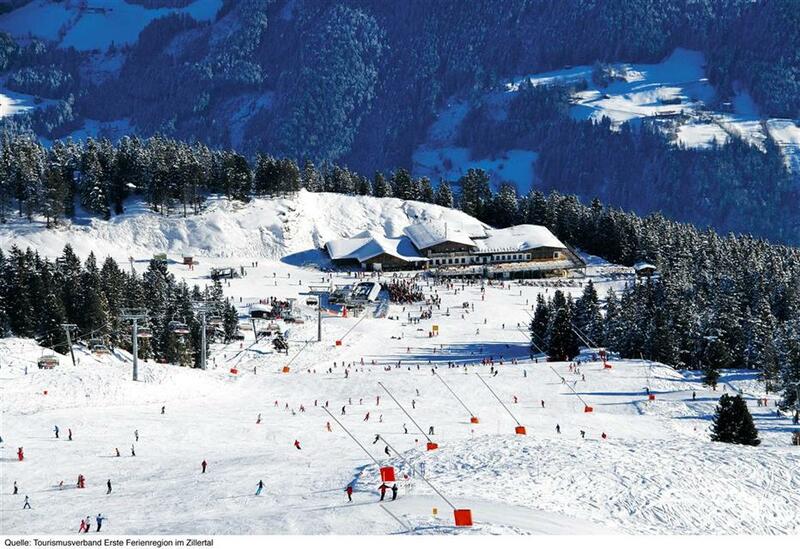 Due to its location at an altitude of 580 m above sea level and the specificity of the Zell am Ziller ski area, commonly called Zell, it is very popular among skiers from all over Europe. 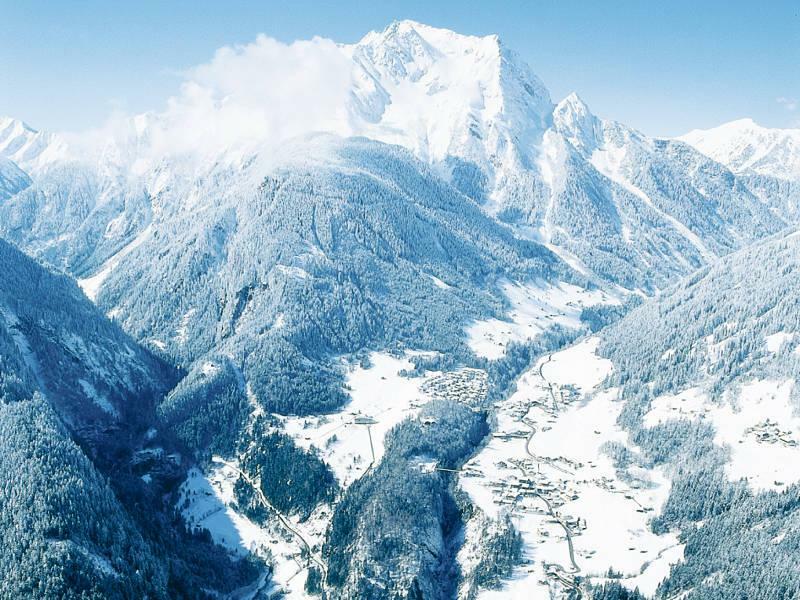 Over 160 km of slopes, mostly intermediate, and 50 ski lifts taking skiers up to 2,500 m above sea level, will satisfy even the most demanding skiers. Below Karspitz you will find a lot of wide trails that are ideal for carving, and the exposed northern slopes near the Kapauns chairlift usually have great powder snow. 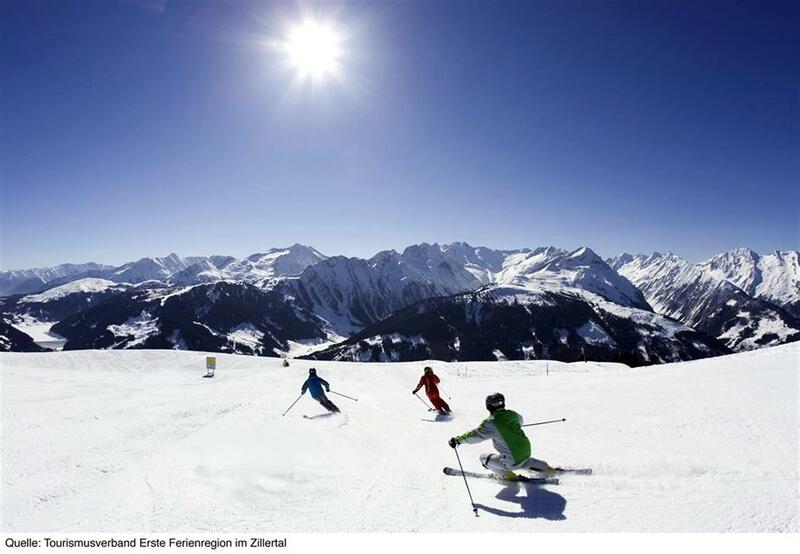 When planning your holiday, it’s worth considering skiing in Zillertal Arena also because of the good value for money. 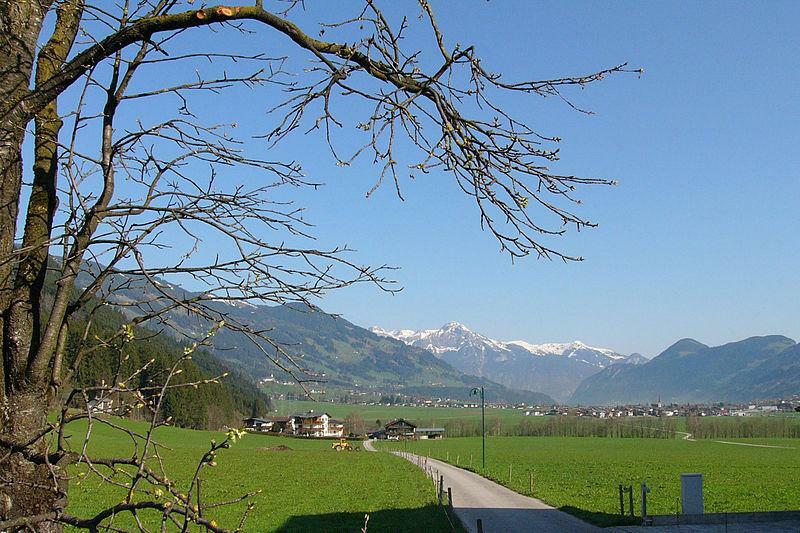 Accommodation in Zell am Ziller and other places are cheaper here than hotels in Mayrhofen or in Hintertux. 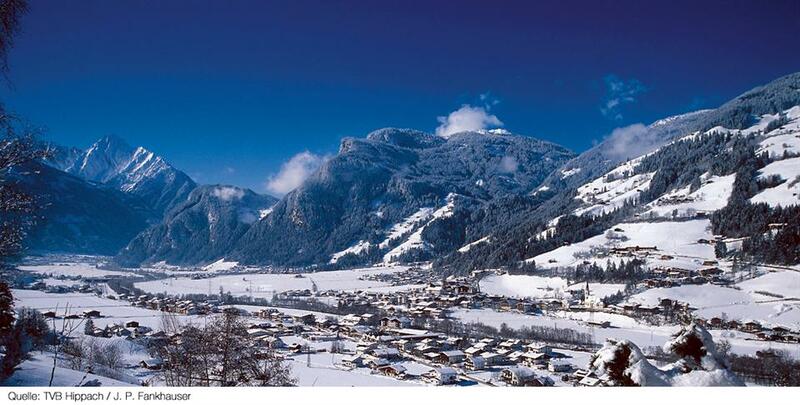 The small ski resort of Gerlosstein is located between the localities of Ramsau and Zell am Ziller. It is not connected to any larger region and has 17 km of slopes. The toboggan run is particularly noteworthy, with a length of 15 km. The ski slopes are accessible in two ways. 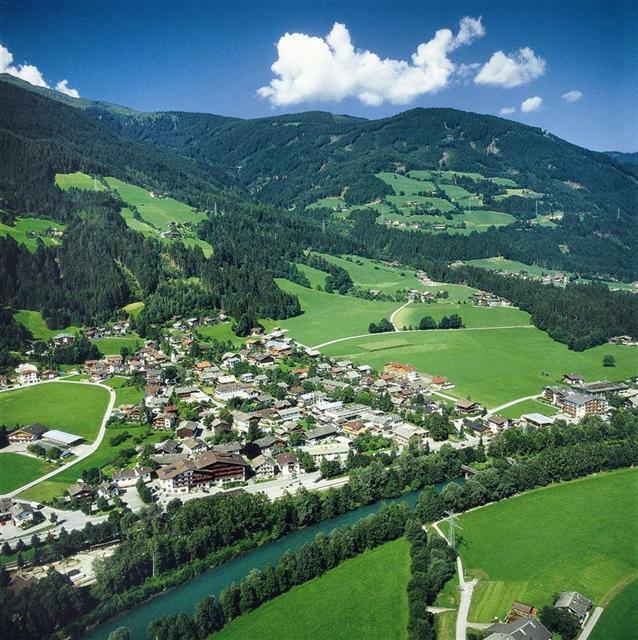 You can use the chairlift in Ramsau im Zillertal, or take the gondola to the top from Heinzenberg. 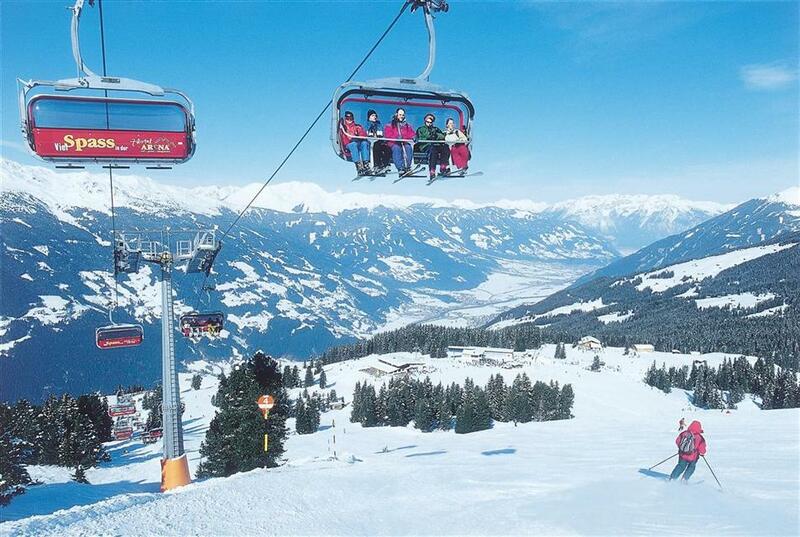 Due to the small size and competition from larger ski stations in Zillertal, when going skiing to Gerlosstein you can expect a small number of skiers and a peaceful family atmosphere. 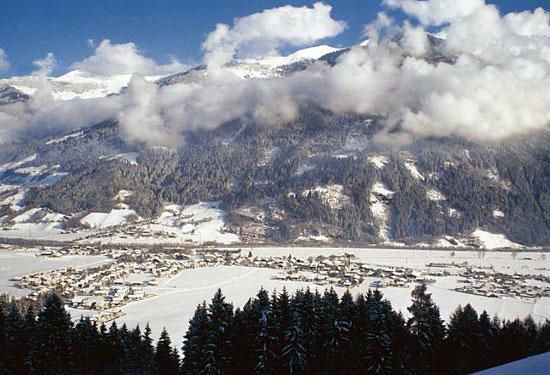 The ski resort of Ahorn, offering only 18 km of ski runs, is somewhat in the shadow of the vast ski stations in Zillertal. But it is worth spending here at least one morning and checking out the 5.5-km route from the top straight down to the town. Apart from this trail, at the top you will find several red and blue routes. 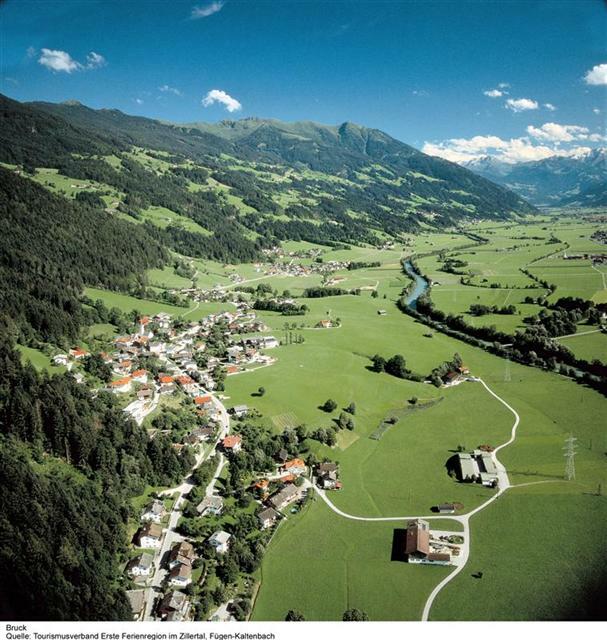 Ahorn presents the full scale of its possibilities during the summer, when there are countless hiking trails available for tourists. 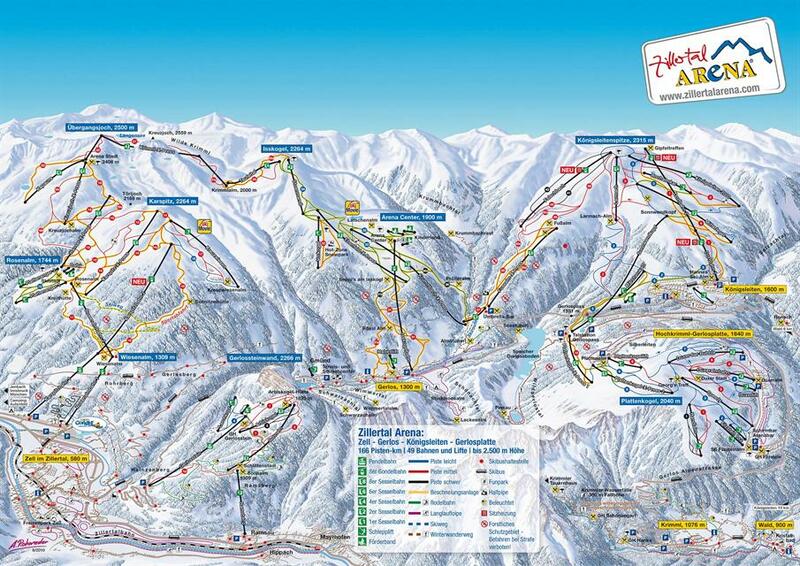 Mayrhofen is part of the ski area under the joint name of Zillertal 3000, one of the best in Tyrol. 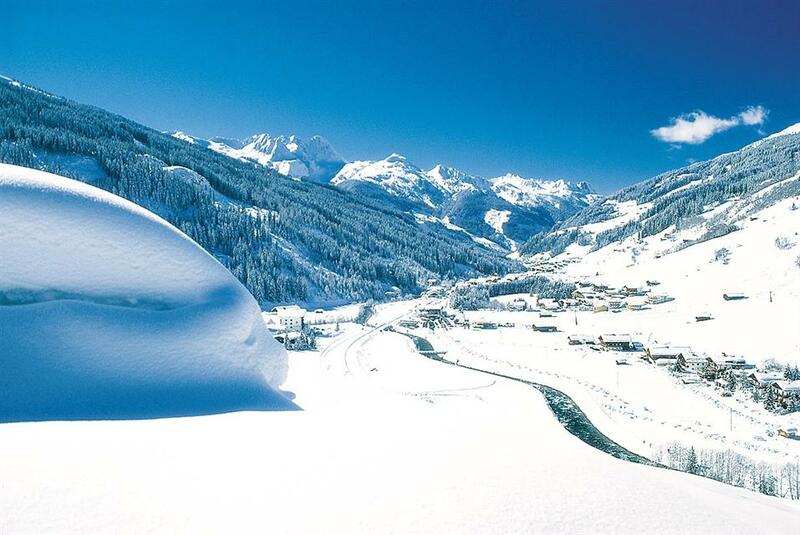 The largest locality in the Zillertal valley offers winter sports enthusiasts 159 km of varied ski runs. Beginner skiers and snowboarders can hone their technique on the many easy routes in the region. The devoid of trees, sparsely crowded slopes of Mayrhofen and its surrounding areas are popular among fans of freeriding. The unquestionable attraction of Mayrhofen is the steepest slope in Austria, located in the area of ​​Penken, with a name that says it all - “Harakiri”. 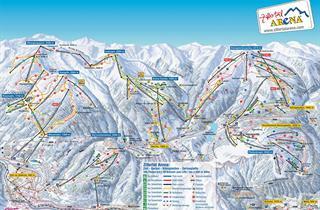 It was awarded the title of the Best Black Ski Run in 2012. The high angle of the slope (78%) and general difficult skiing conditions make skiing down “Harakiri” a challenge even for fans of extreme skiing and snowboarding. Anyone that does not feel ready to test their skills on this extremely difficult ski run can observe daredevils in action from a safe distance, sitting in a comfortable cableway near the slope. 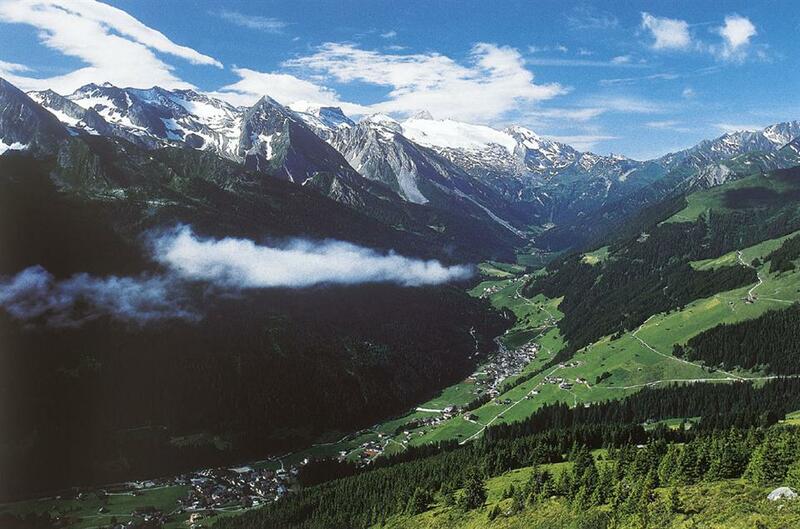 The monumental Hintertux glacier rises above the Tux Valley at the far end of the Zillertal Valley. Skiing down its sunny slopes at an altitude of 1,500 m to 3,250 m (the highest point of the glacier) is an attraction in itself, it would be a shame not to take advantage of it during your holiday in this unique region. 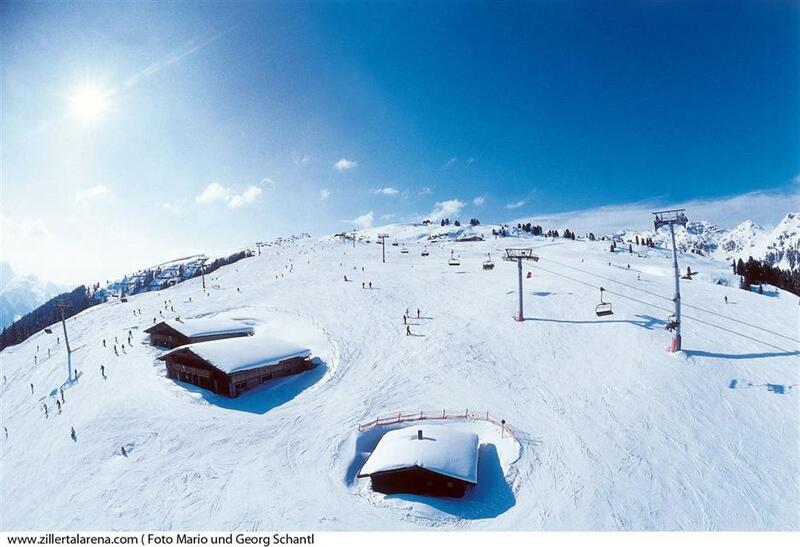 This is the only glacier in Austria which enables skiing all year round. 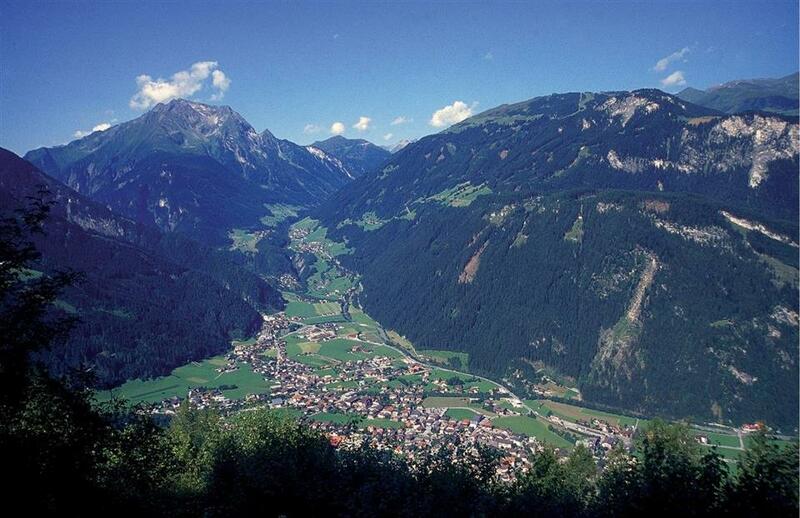 Hintertux provides the Ziller Valley a continuous influx of tourists. Very good conditions for skiing and snowboarding for all skill levels are available here even in the peak of the summer season, when high temperatures in the valley can sometimes be hard on tourists, and other ski resorts can only dream about snow. The conditions enabling skiing during the summer are also appreciated by professionals who practice on Hintertux during the warm months before the season. There’s also a real treat waiting for cross country skiers – the Tuxertal route with a length of 14 km, going down from at an altitude of 1.300–1.450 m.a.s.l. 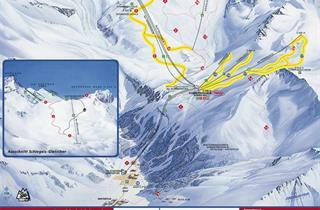 In total, the Hintertux glacier offers 86 km of trails, mostly intermediate and difficult routes. 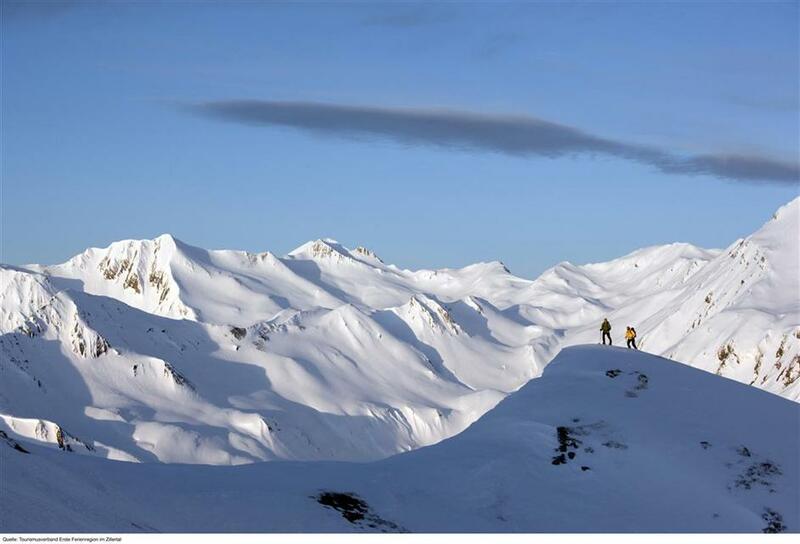 During the winter season there are very good conditions on the glacier for off-piste skiing. 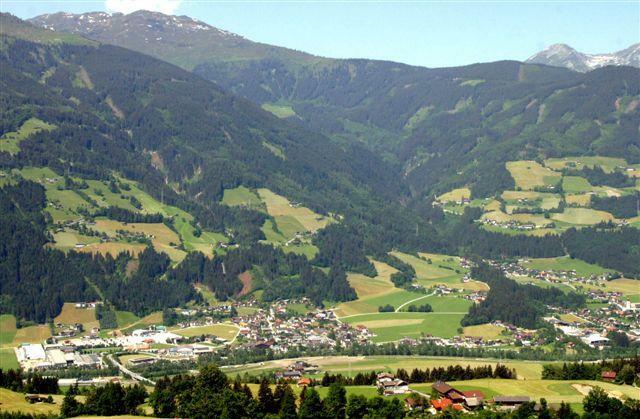 The Zillertal Valley consists of several towns, of which the most important are Fuegen, Hochfuegen, Mayrhofen, Kaltenbach, Finkenberg, and Zell Am Ziller. 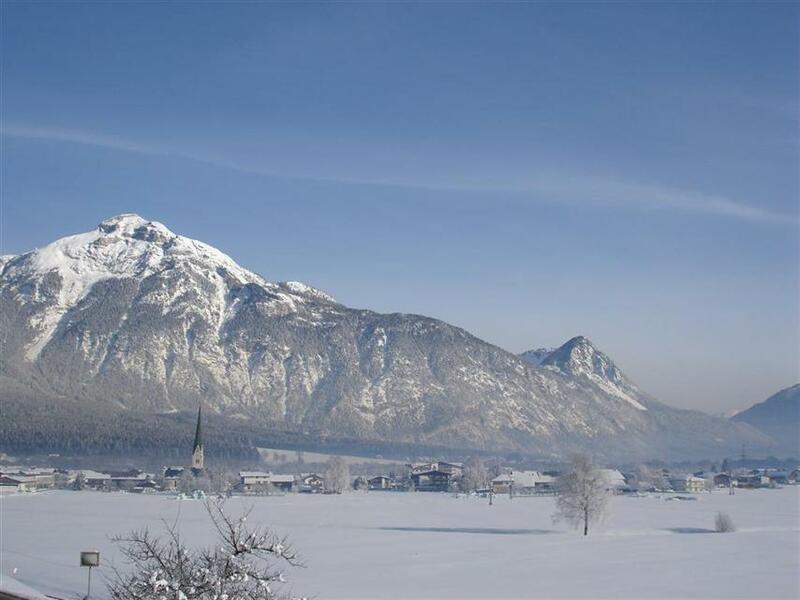 Everyone will find a suitable place for themselves in the towns, which have a traditional Tyrolean atmosphere, combined with modern accommodation and entertainment. Skiing is great. Ski school for adults and kids is excellent. 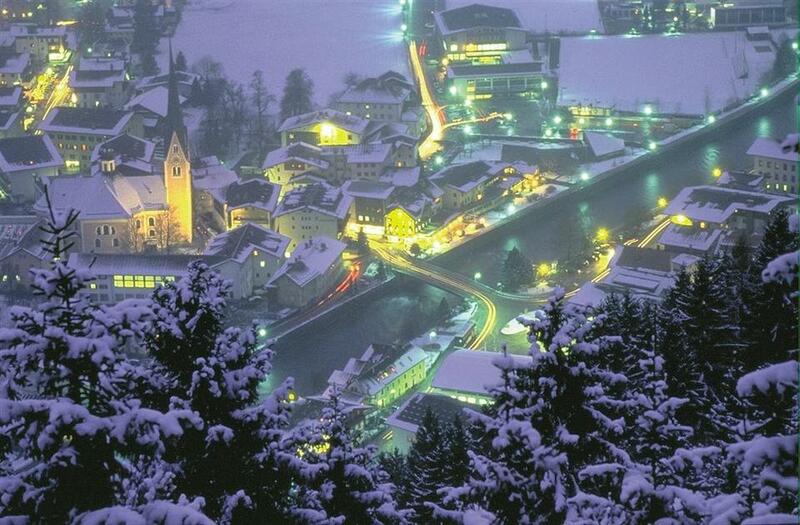 Zell am Ziller is not great for non-skier, because entertainment and nightlife is not so good. We found bowling in center of Zell, but it was some mini-bowling with old-fashioned equipment. We didn't see any ads of billiard or sauna. Shops are closed early (at 6 p.m.). May be this is because it is our first vacation at such kind of resort and we searched not so well :) We were told that in Mayrhofen (8km away of Zell) nightlife is much more active. Restaurants (Waldheim for example) and cafes in Zell are very good - tasty and not expensive with very quick service. 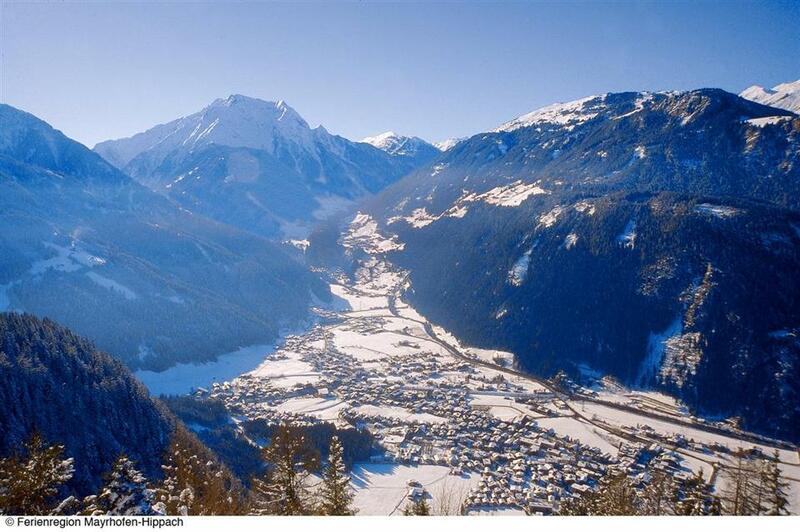 Mayrhofen is a fantastic resort to visit. 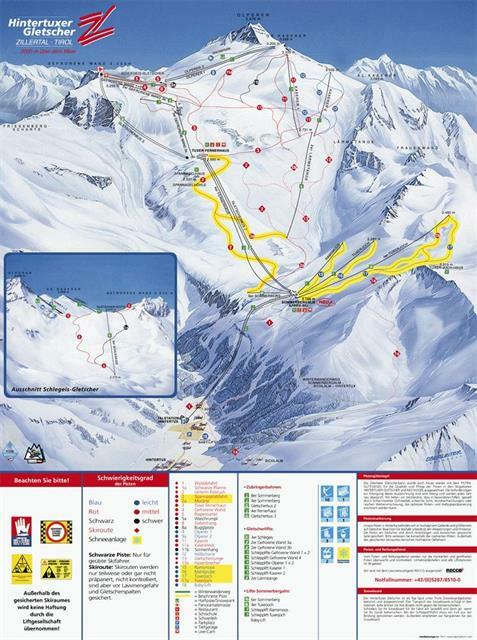 The vast range of runs ensures that there is plenty of skiing for all abilities. The town itself is quite big and offers lovely restaurants, shops and nightlife. As we travelled just after Christmas we found the main gondola very busy and we had to wait in a queue for over 40 minutes. However, we thereafter, used the ski bus and travelled to nearby skiing areas and would use the main gondola in Mayrhofen later in the morning. I had been to Mayrhofen before, about 10 years ago, and I don't remember the nightlife having been so over the top back in 2002. In 2012 it was very rowdy, every night I saw people having shouting matches outside the bars and clubs. I think it's got a bit of a reputation as a party town now and I can certainly see why. Having said that, I walked around on my own at night and never felt scared for my safety, it is a really nice resort with some great restaurants. 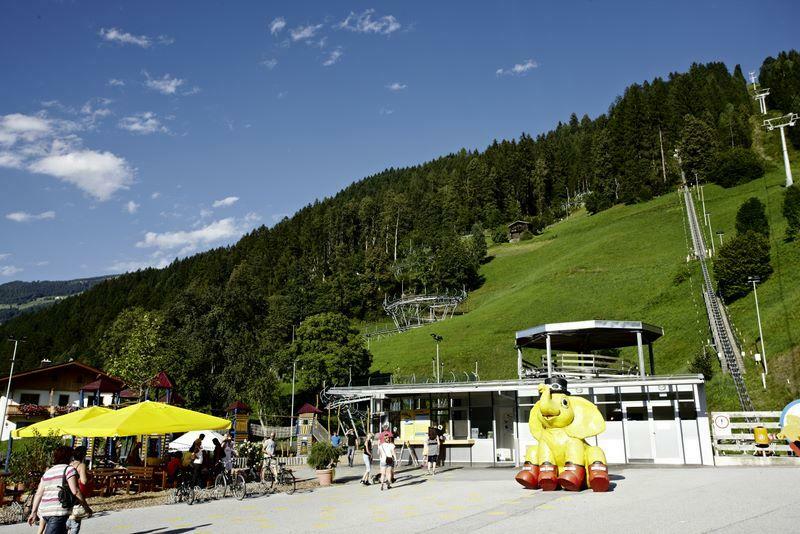 The hotel was situated right next to the skibus stop and the Spieljochbahn cable car which was fantastic and convenient, however it was a long way out to the town and therefore away from any shopping or nightlife opportunities without a car. This was not a problem for us as the hotel had a very good pool and spa and the bar was well stocked and fairly priced. This would probably not suit other types of groups however. 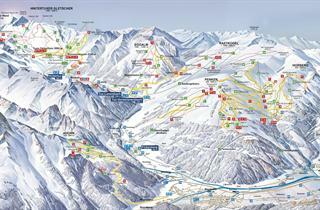 We are a family of intermediate skiers and snowboarders and we find Mayrhofen one of our favorite ski resorts. Snow has always been great when we have gone but unfortunately visibility has been bad for the snowboarders in the park. Resort is a good size and a pleasant place to be in but bring a good pair of non-slip shoes as the pathways are not always cleared of snow and get very icy. The best is the quietness of the place ( not too much people). The worst -- pistes are not prepeared well enough, especially on snowy days. In general it is good to visit that area, the main ski lifts were built 3-4 years ago. 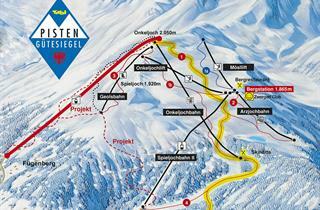 The area is a good and accessible alternative to Hintertux on too windy and cold days. Our first day of skiing was difficult. We went up the mountain to come down on the intermediate slopes which were HORRIBLY groomed. Very uneven and more like moguls. Not what we are used to.....The next few days were better. Food was great and restaurants easy to find on the slopes. I am a beginner and was surprised that I was not able to find an appropriate slope for myself. There was a convenient ski rent shop with nice staff. Our Hotel was far away from any nightlife. If we hadn't come in a group it would have been very boring there in the evening. 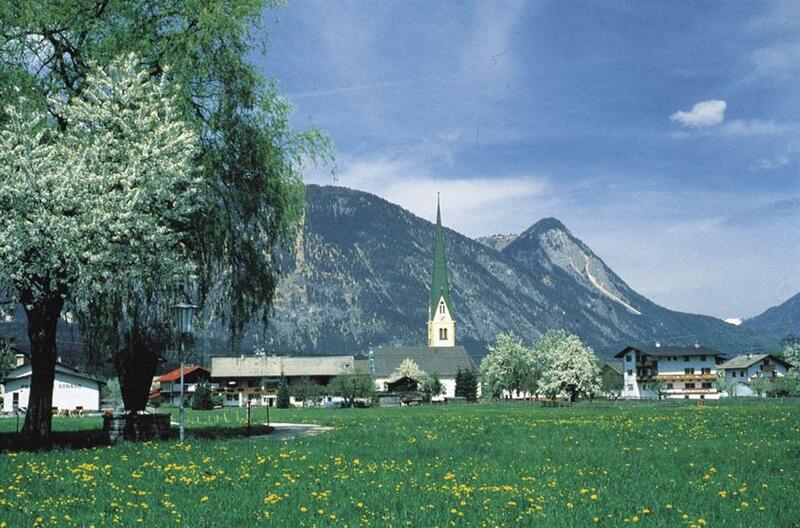 Excellent base for exploring the whole Ziller valley. Less queues at the gondala than in Mayrhofen. Much quieter (and cheaper) than Mayrhofen - but only 2km away, so it's easy to get to 1st class nightlife if needed I would love to visit again. I liked the the swiming pool, sauna, meal schedule and options during the daily hours. The location is not very convenient, even though it has public bus trasport, but it compensate with other excellent services. Yes, I'd like to come back again. 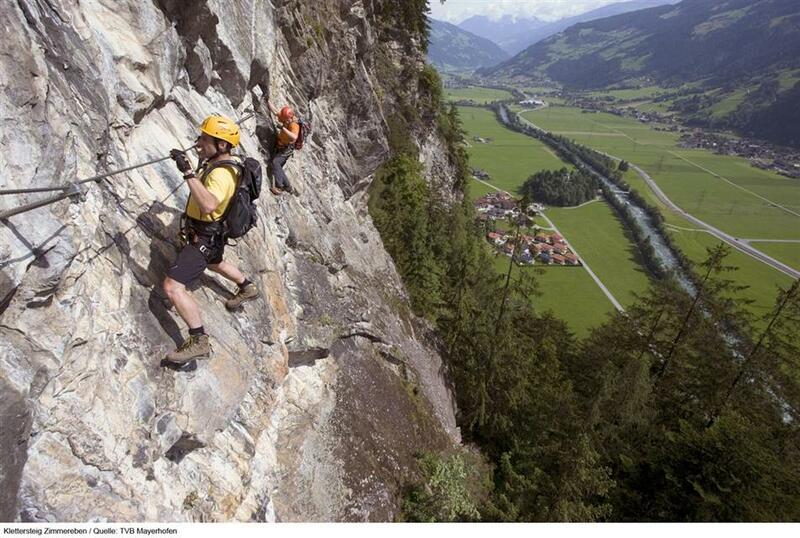 This year, we had a 3-day guided tour through allmost the whole Zillertal. We made very long trips, e.g. 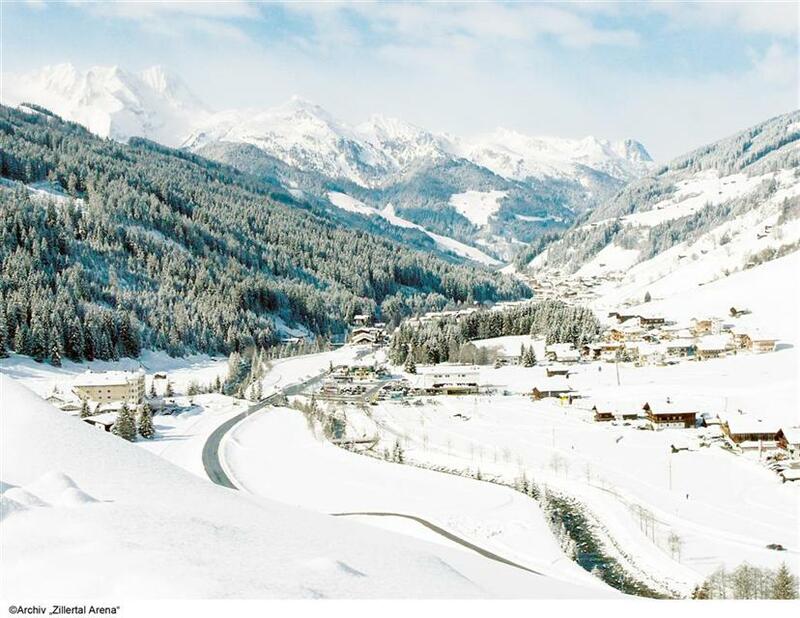 from Zell via Krimml to the apres-ski in Gerlos. Wonderfull! Also the beauty of the Hintertuxer glacer can't be exaggerated. 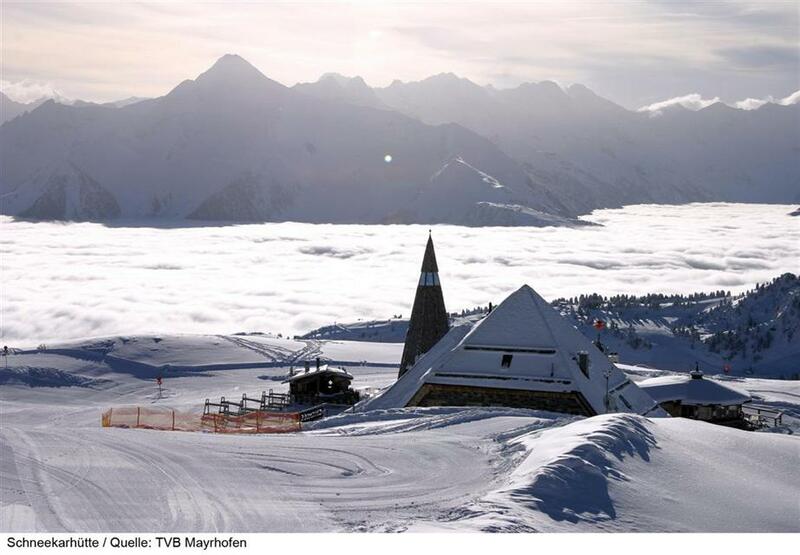 IT WAS ALL SUPER -- I WOULD GO BACK THERE AGAIN THINKING OF GOING TO MARIA ALM OR SOLDEN NEXT YEAR CAN YOU ADVISE ON THESE LOCATIONS ? WHICH IS BEST AND A GOOD HOUSE WITH HALF BOARD MAYBE A SKI IN SKI OUT ? Resort is located well below the ski slopes so you go up in huge cabins, which was a new experience for us. We were little worried about this, but in fact it was efficient and quite good fun. Before coming to Stumm we read a comment that there were few stores and we decided to bring a lot of food with us. Whole region is full of stores which have very good schedule. I like the village atmosphere, the friendliness of the local people and the short airport transfer. 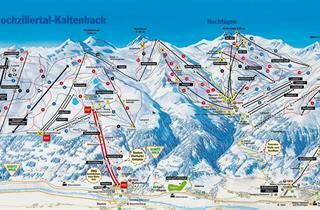 I have been to Mayrhofen 14 times and will continue to go in the future. Variety of slopes. The only bad think was the long line at the first upper cable car. I would go again for sure if I have the opportunity. Oven would be great addition. There is a washing machine but cannot be used and people should be allowed to use it. Maybe yes, however I will carefully choose the location to avoid the very noisy places close to main streets. 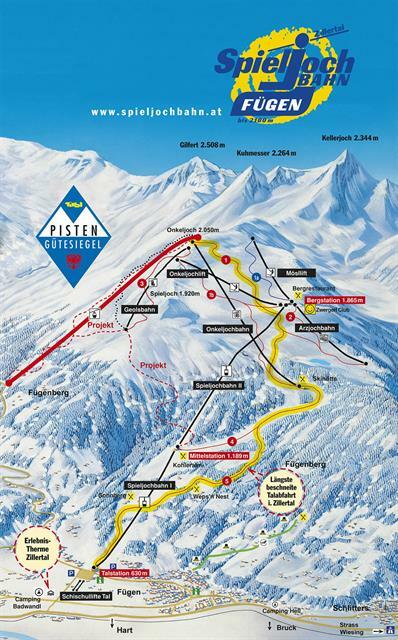 Here is quite nice, but smaller choise of pisten and less.apres.ski facilities than in f.e. Solden. I come there every year since more than 6 years and hope to come back in 2013. We are going to spend winter holidays in Zillartal again in the same place. It is one the best resorts, it was my 15th visit! And I hope to come again! The area was large - there was a lot of people but it wasn't crowded. I'd definetely choose the resort again. Superb for families. Cheap. Zillertal was pleasant, but not very different from other resorts. 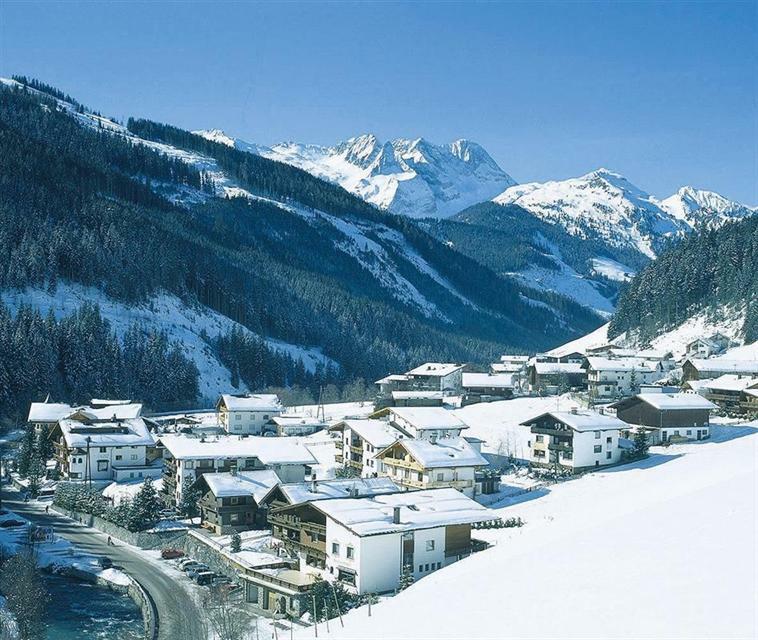 I've reviewed Mayrhofen before with my other booking review. Mała miejscowość, raczej baza wypadowa na wyjazd narciarski. Super ski-resort, I think that I choose this region again. Cisza i spokój Brak atrakcji plenerowych po południu . 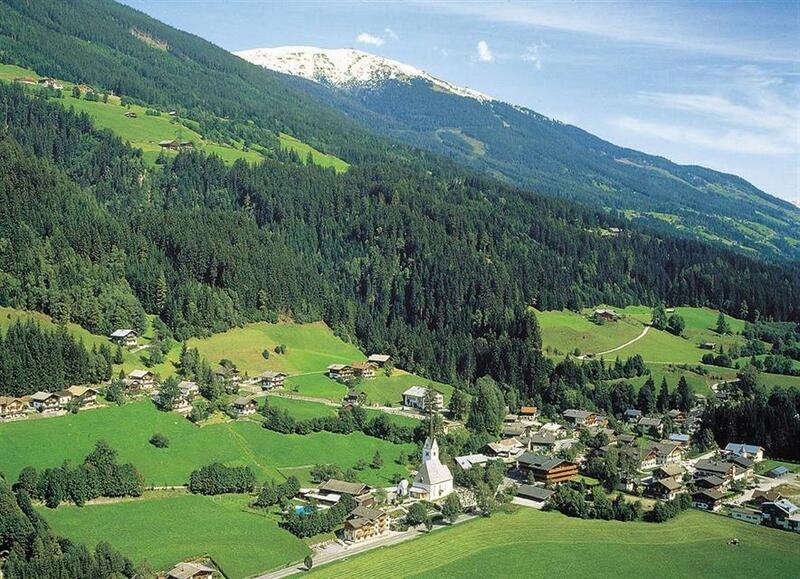 In rating I have meant whole Zillertal area. We WILL come again !